Back on the market! Just appraised for 315k!! 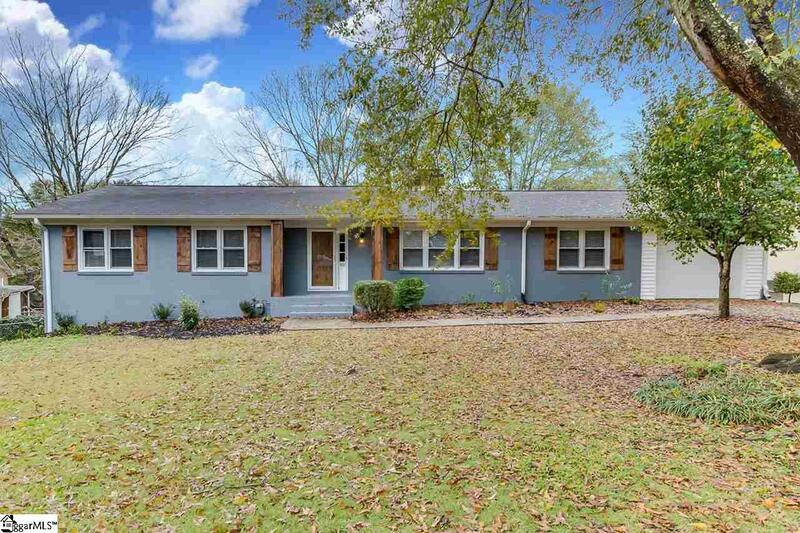 This home in the established Wellington Green subdivision has been completely updated from top to bottom! Close to everything, you can't beat the location! 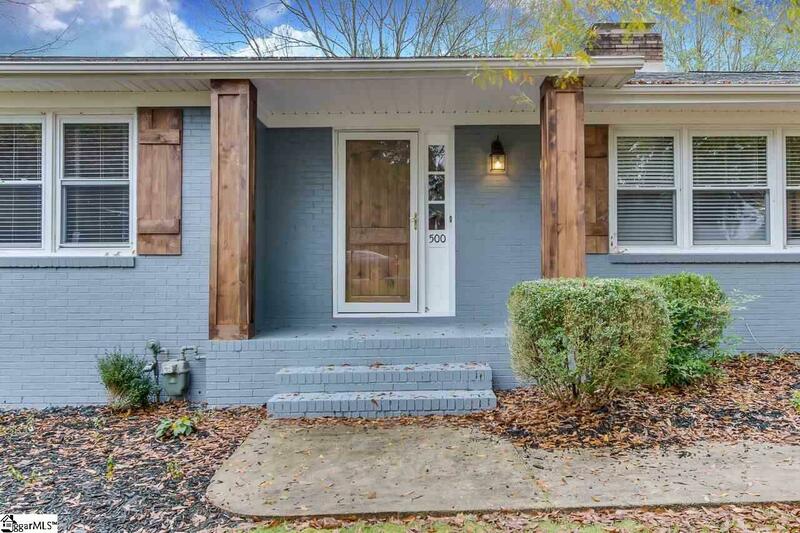 Just some of the recent updates includes: New Hardwood Flooring, New Granite Countertops, All New Appliances including Double Oven & even a Wine Chiller, New Soft Close Kitchen Cabinets, Brand New Master Bath with Ceramic Tile Shower, Two Additional Bedrooms added in the Basement, along with a New Full Bath. 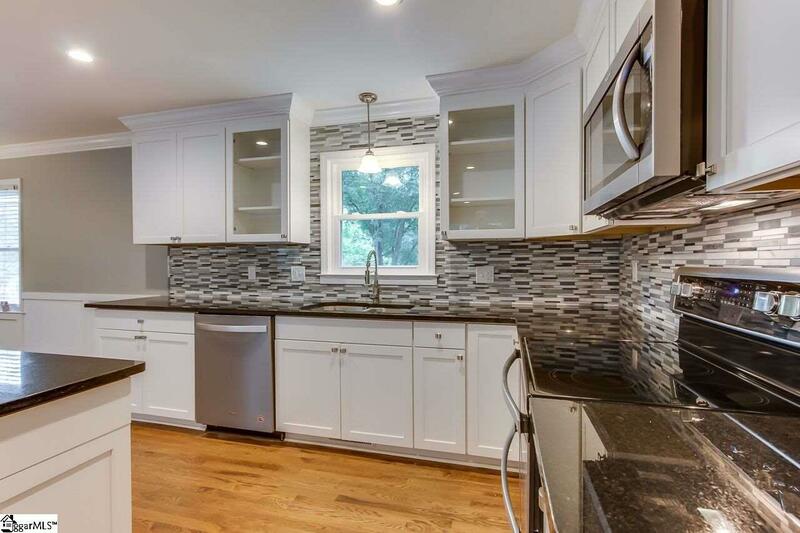 No shortcuts were done when updating this home! Seller has even added an oversized & insulated garage door to what was previously just a carport. Basement area now has two bedrooms, a full bath, living room, & a spacious laundry area. The larger basement bedroom could certainly function as a second master bedroom, with it's own entrance from the back yard & access to the full bathroom. Fenced yard with large deck, perfect for grilling out on a nice summer day. 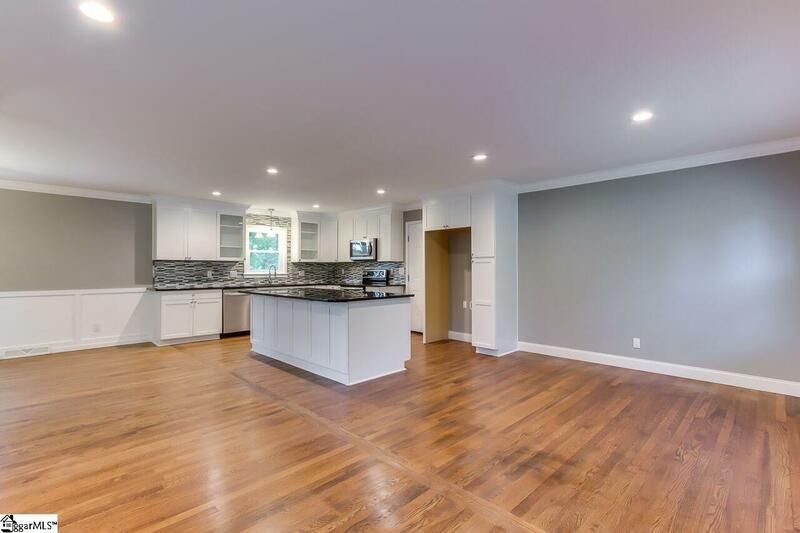 This is a home you must see to fully appreciate, so make your appointment today!